​How bright is this bulb? 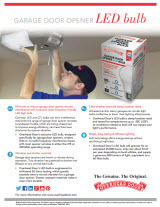 The OHD bulb is considered a 60W equivalent and produces 800 lumens of “warm” brightness. What is the power usage of this light bulb? 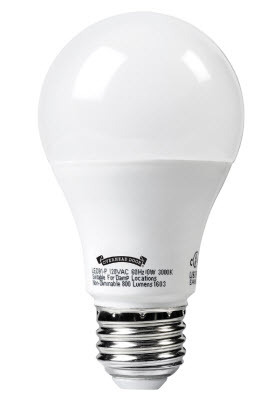 The OHD bulb is a low energy, 10W power usage bulb which equals a very low cost per year. Will I have any problems opening my door due to frequency problems?